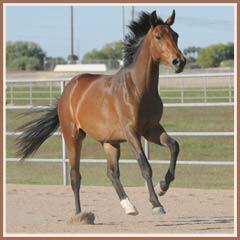 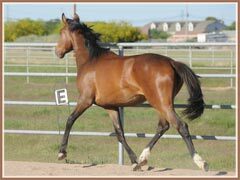 Honora is a beautiful, typey fill by the young ATA-approved Trakehner stallion Apollo Sun, out of Heretic by Kantor II. 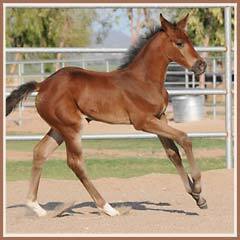 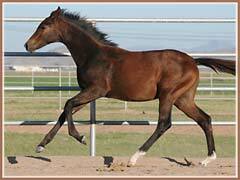 She is a bold filly with good conformation and matching gaits. 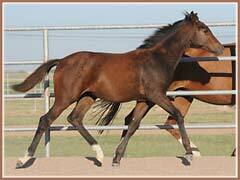 She shows a nice amount of swing in her back at this stage and should make a good performance horse. 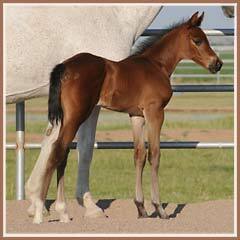 She is expected to reach at least 16 hands and is bay. 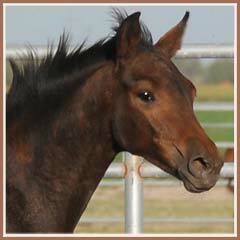 For more information on this fancy filly or to meet her in person, give us a call! 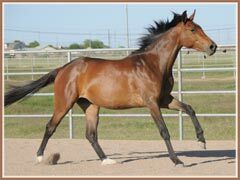 She is available at $9,000.